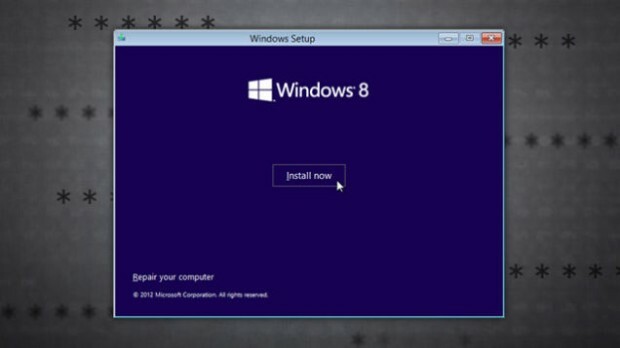 With the release of Windows 8, Microsoft offered Windows 8 upgrade for very cheap. Many people purchased without realizing that they can not install fresh copy of Windows with this license. It can be used only to upgrade existing copy of Windows installed. Even if you have valid Windows 7 license, you can not do a clean install. If you get this error, follow these steps to fix. Press the Windows key and type regedit to open Registry Editor. Press Windows key again, type cmd. Right-click on the Command Prompt icon and run it as an administrator. 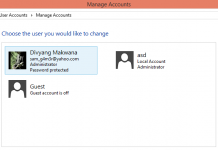 Type slmgr /rearm and press Enter. 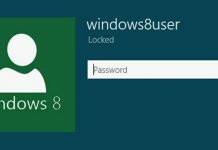 Now you will be able to activate your Windows. Previous articleWhat is SysWoW64 Folder in Windows?